Bolinas is an unincorporated area of Marin County spaciously set between Stinson Beach and Point Reyes Station. The community is known for its reclusive residents; it is only accessible via unmarked roads. Bolinas is also known for being somewhat of a surfing haven for Marin County locals. 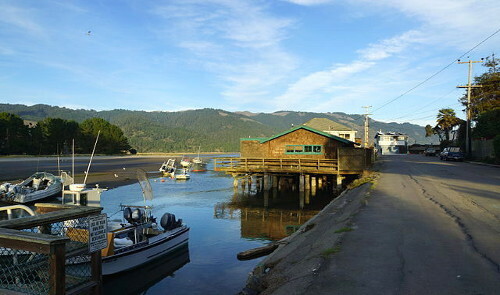 With gorgeous views and water front homes, Bolinas is a hidden gem of Marin County.